It was great to help D magazine this week with some bedroom organization tips on keeping the clutter at bay. 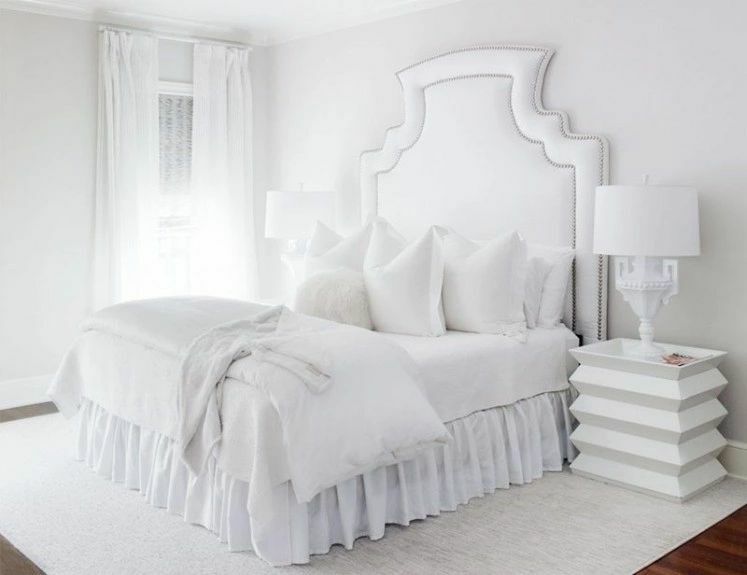 In their “Freshen Up Fridays” blog, I shared my expertise on the best ways to turn your boudoir into a place of rest, relaxation and romance. These are some of the tips I share with my clients to avoid having the bedroom become a drop zone for shoes, purses, clothes, computers and all the daily stuff we accumulate. *Sort it out. Gather up all the clutter and sort into piles: “Keep”, “Belongs Elsewhere”, “Store”, and “Toss”. Purge whatever you no longer wear, use, or need. *Once you’ve assigned a home to your stuff, containerize it. This is the fun part. Use leather caddies and trays to hold loose pocket change, rings and watches on top of your dresser. Velvet-lined or acrylic trays are great to use in the shallow dresser drawers to keep your jewelry neatly organized and untangled. Store iPads, paperwork, and electronics in attractive wicker baskets and bins. *Take advantage of the horizontal space under the bed. Use rolling bed storage bins for off season clothes, extra sweaters or purses. A chest at the foot of the bed is also a great idea for storing blankets, pillows, and bed linens. *Start each day by making the bed and straightening things up. Who wants to crawl into a messy pile of sheets after a long day? *Stop the clutter from creeping back. Take 30 minutes weekly, I like Sundays, to corral the stuff that may have accumulated. Walk through the space as if you have guests arriving for the first time. If you’d like the complete list of my bedroom organization tips read them here at D Home Magazine Blog.